Poochhte hain who ke ‘Ghalib’ kaun hai? Koi batlao ke hum batlayain kya? The above expression talks about Ghalib being asked to introduce himself and as he was not accustomed to introduce himself more often in gathering so that made him ask, what to tell about himself. Mirza Ghalib, a name that clearly doesn’t need any introduction, one of the biggest names in the Urdu literature. His real name was Mirza Asadullah Baig Khan was a prominent Urdu-Persian language poet during the last few years of the Mughal dynasty. The last Mughal emperor, Bahadur Shah Zafar was his close associate and friend. ‘Ghalib’ was not his original surname but he is known with his pen name which was ‘Ghalib’. 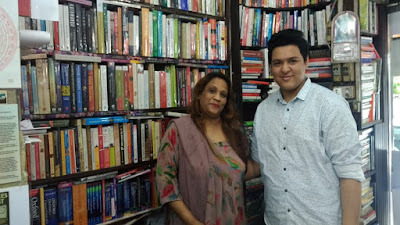 I had the honour of visiting Mirza Ghalib’s house in Chandani Chowk, the old-delhi market site where there is an age-old ‘haveli’ or manor where he used to live during his last years. The locality where his house is located is known as ‘Ballimaran’ and one can easily the essence of poetry when you visit that place. He was originally born in Kala Mahal, Agra into a family descended from Aibak Turks who moved to Uzbekistan after the downfall of the Seljuk Kings. His father left him when Ghalib was just five years old, the young Ghalib was raised by his uncle Mirza Nasrullah Baig Khan. It was not that the poet who perfectly portrayed the expression of pain was single, but he married at a very young age when he was merely thirteen to Umrao Begum, who was the daughter of Nawab of Ferozpur. He soon moved to Delhi, along with his younger brother, Mirza Yousuf, who had developed Schizophrenia at a very young age and he was later died in Delhi during the chaos of 1857. 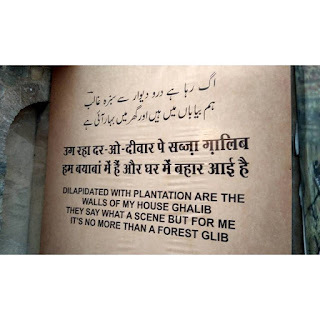 Ghalib, who is often referred to a literary genius, was also like other husbands, who felt marriage as a second imprisonment and he portrayed that expression so beautifully that one can never imagine writing like that. According to him, even life in itself is an imprisonment. The idea that life is one continuous painful struggle which can end only when life ends, is a recurring theme in his poetry. Maut se pehle aadmi gham se nijaat paye kyu? Aakhir iss marz ki dawa kya hai? O innocent heart, what happened to you? What is the cure for this pain, after all? Ghalib’s language is not difficult to understand but to comprehend the philosophical depth of his writings is a difficult task to do altogether. 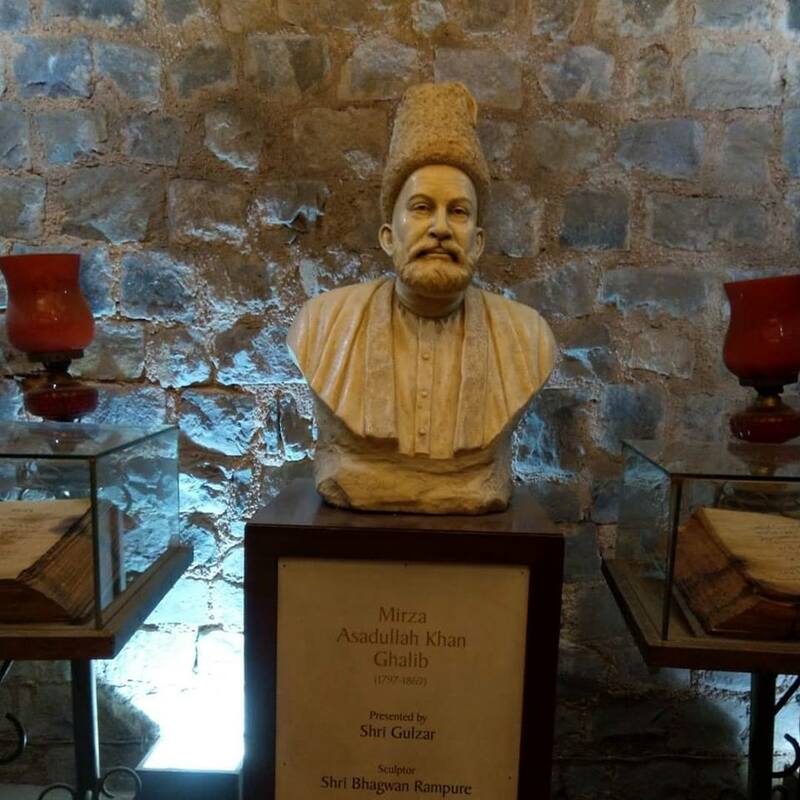 Even in the twenty-first century Ghalib is equally relevant as he was in the nineteenth century, he is extensively read around the globe and no language barrier is there in understanding his writings. Almost everything he wrote is not translated to different languages; he is one of the prides of India. 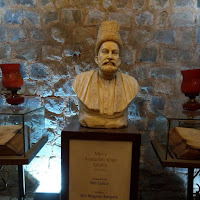 One interesting fact about Ghalib was that he never worked for a livelihood. Instead he lived on the royal patronage of Mughal emperors or on the generosity of his friends. As I told you during his last days he lived in Ballimaran, Chandani Chowk, Old Delhi in a haveli which is now a museum maintained by the Government of Delhi. 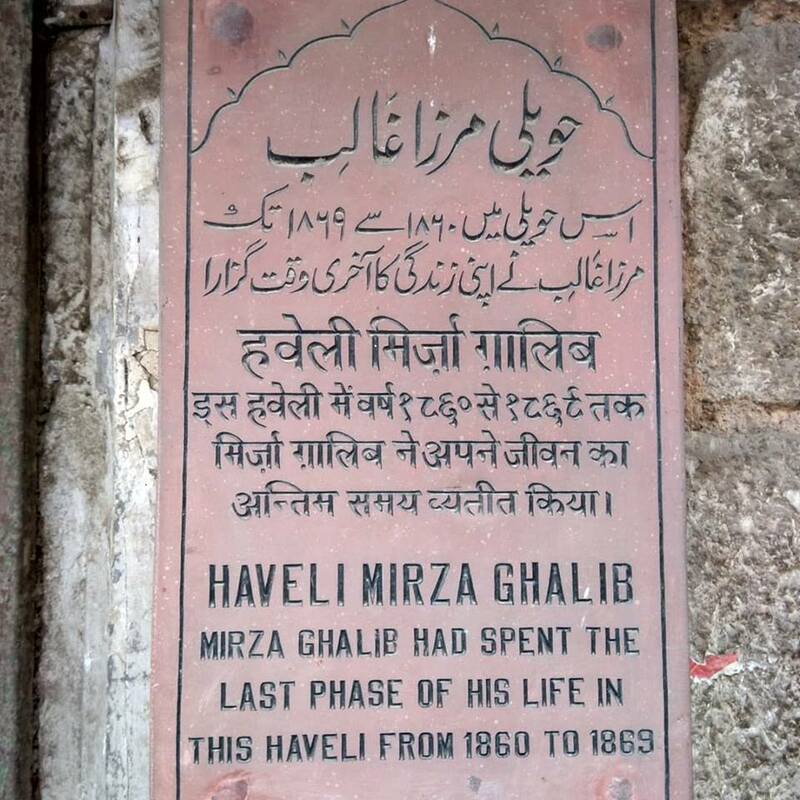 The haveli was presented to Ghalib by a hakim (traditional physician) who was an ardent fan of his poetry. It was here that Ghalib wrote some of his finest ghazals and recited them to a huge audience every evening. 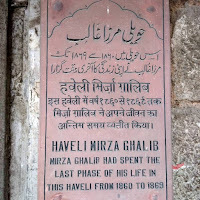 After Ghalib’s death in 1869, the crestfallen hakim who had presented the haveli to Ghalib would go and sit there for hours every evening refusing to let anyone occupy it. 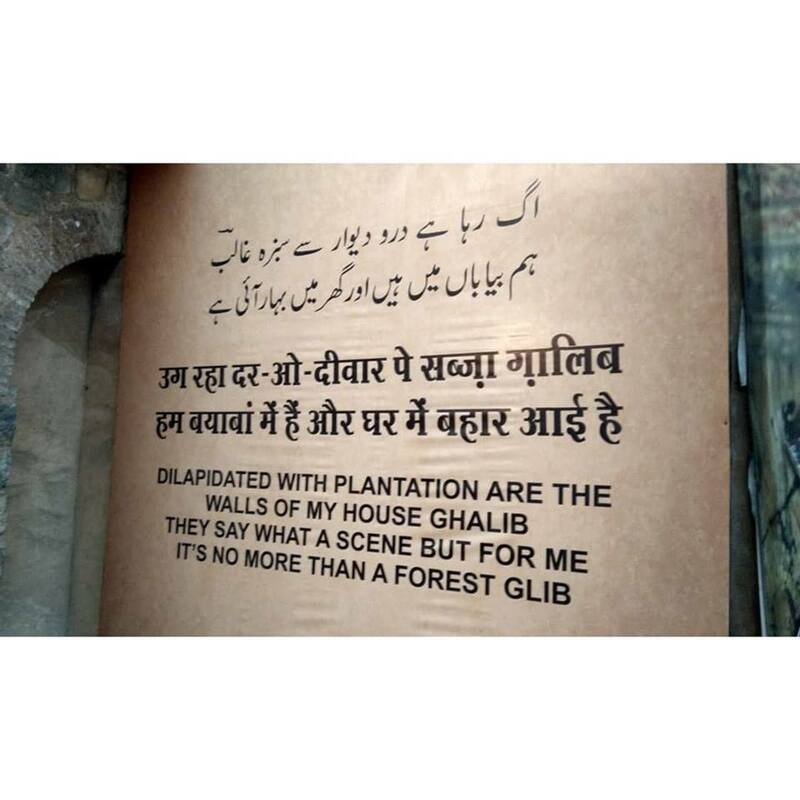 When you visit it, you will find a board showcasing some information related to Mirza Ghalib. While his trademark ‘baalon wali lambi topi’ and ‘lamba kurta’ are listed as among his favorite attire, Ghalib’s favourite dishes – taley hue kabab, bhuna gosht, sohan halwa, aam ka achaar and dal murabba. 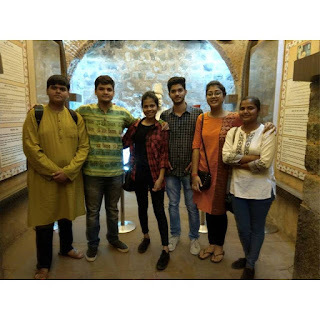 There is also list mentioning activities he took an avid interest in like patangbaazi (kite flying), chausar (cross and circle board game that originated in ancient India) and shatranj (chess). He was an interesting personality had he was someone very different, he was sad often but was happy as well. We had many more writers who came after and were contemporary of Mirza Ghalib but his writing style was unique and uniform throughout his lifetime. He is still remembered and he is often called as the most read urdu shayar of our time. According to the records, he was born on the 27th of December, we bow down in front of the greatness of this magnificent writer Mirza Ghalib.